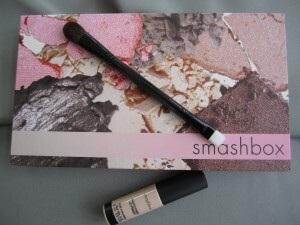 Smashbox BB Cream on QVC! 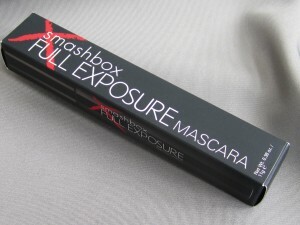 This is my new favorite mascara, check out the video: Look at that huge BRUSH! 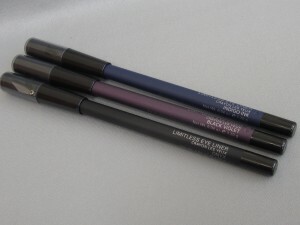 Before and after using the mascara 2 coats! 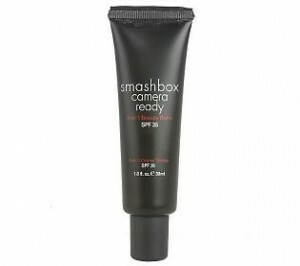 It’s $19 at Sephora or on Smashbox’s website.